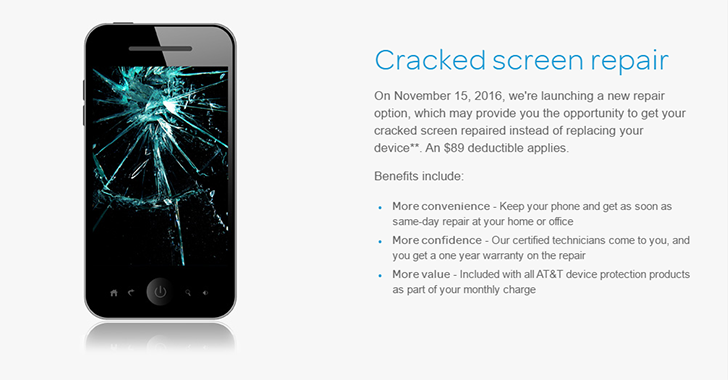 Time was you could pay a few bucks per month for phone insurance through your carrier and that was the end of it. 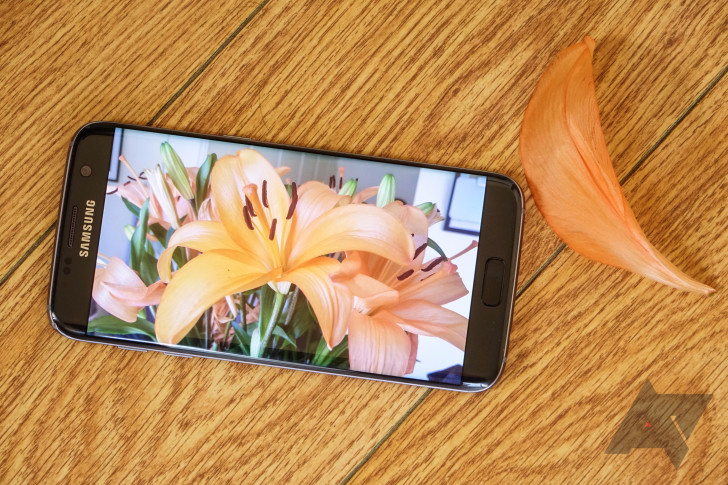 Now, there are a myriad of different tiers with varying costs based on the phone you use. Yikes. 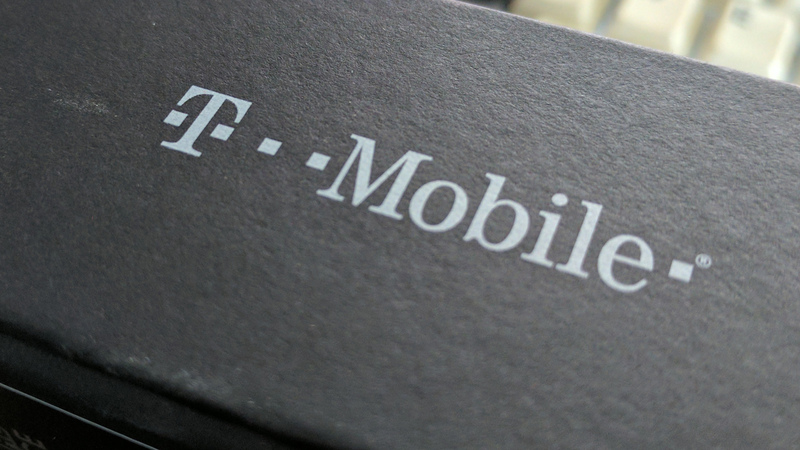 T-Mobile is adding to the confusion today with a new device insurance tier called Premium Super Pro Protection Plus Extreme. I'm kidding, but the real name is only slightly less ridiculous—Premium Device Protection Plus. The branding change with Google's in-house smartphones this year means more than different names for the phones. All the stuff related to the phones has to change too. For example, Nexus Protect. The device insurance program started last year has been renamed to just "Device Protection." The details appear to be mostly the same, though. Google's new Pixel phones aren't the developer-friendly devices that the Nexus phones were, and they aren't priced like them, either. 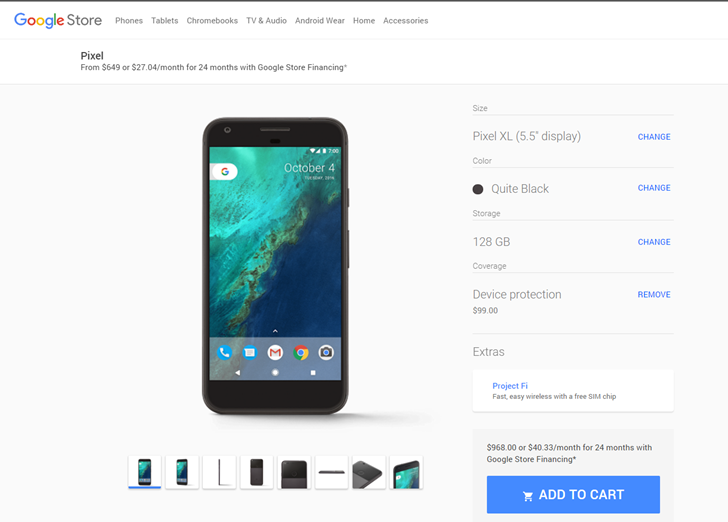 The Pixel starts at a whopping $649 for the standard 5-inch 32GB version. A 128GB upgrade costs an extra hundred bucks ($749), and the Pixel XL is $120 more expensive at both capacities, $769 and $869, respectively. Google has added financing options to the Google Store, very much like US and international carriers, to help with the sticker shock. Customers can spread that price over 24 monthly payments. The cheapest option is $27.04 a month. 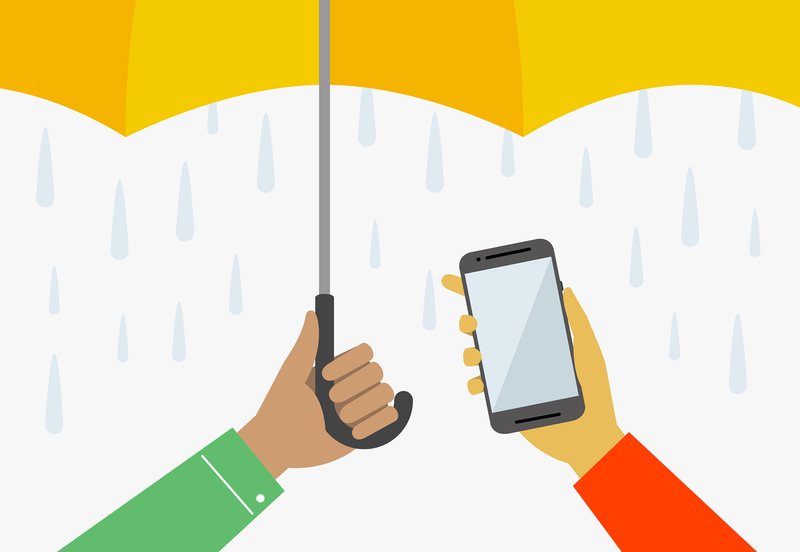 Device insurance is a contentious issue—it's expensive, and you probably won't ever need it. 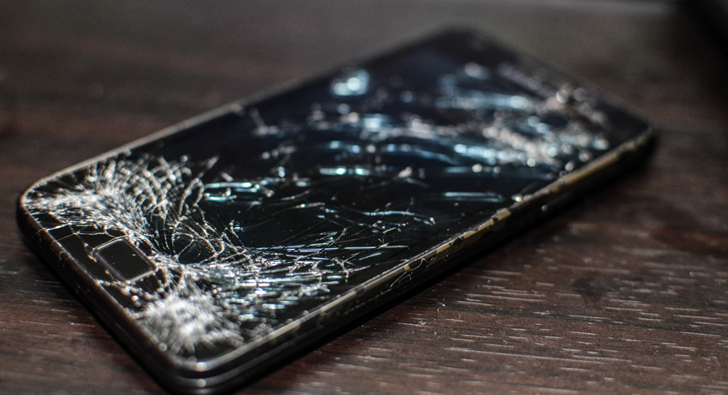 However, if you do destroy or lose a phone, you'd probably much rather pay an insurance deductible than buy a new device. If you like to play it safe, AT&T has open enrollment for insurance now through April 30th. It seemed a little odd that Google's first-party extended warranty program, Nexus Protect, didn't work with Google's own MVNO effort, Project Fi, when it was announced. 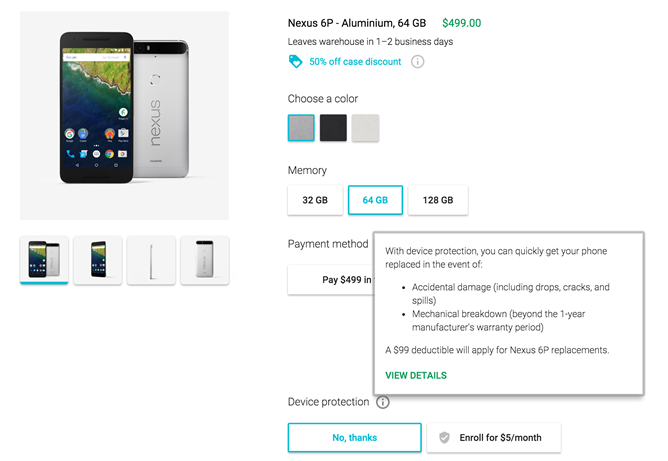 New buyers of the Nexus 5X and Nexus 6P could apply the Nexus Protect warranty to their phones if they bought them from the Google Store, but not through the Project Fi site. Now it looks like that lack of synergy has been rectified: Nexus Protect, or at least something very much like it, is available with new phone purchases from Fi.